I revealed this house at the outskirt of Rostov Veliky in Yaroslavl Oblast. Yes, its window frames can hardly be admired, yet it holds your breath: so well-built it is! Like an illustration to some old-time Northern fairy-tale! 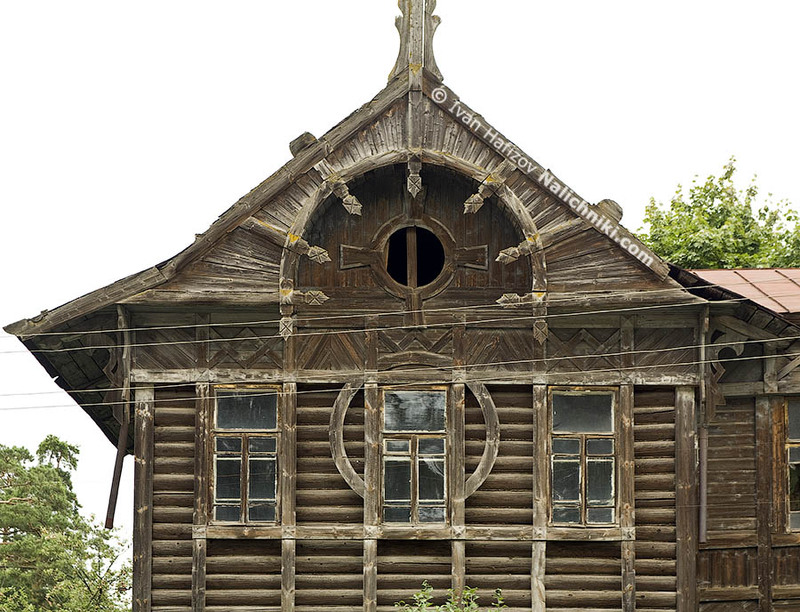 Next Next post: Ornate wooden window frames of Russia (Nalichniki). Part 51. Tambov.